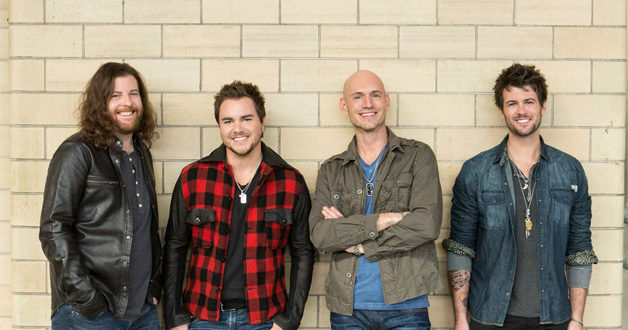 Eli Young Band’s new album, Fingerprints, is set to be released June 16. Fingerprints was co-produced by Ross Copperman and Jeremy Stover. The track listing for Fingerprints can be found below.